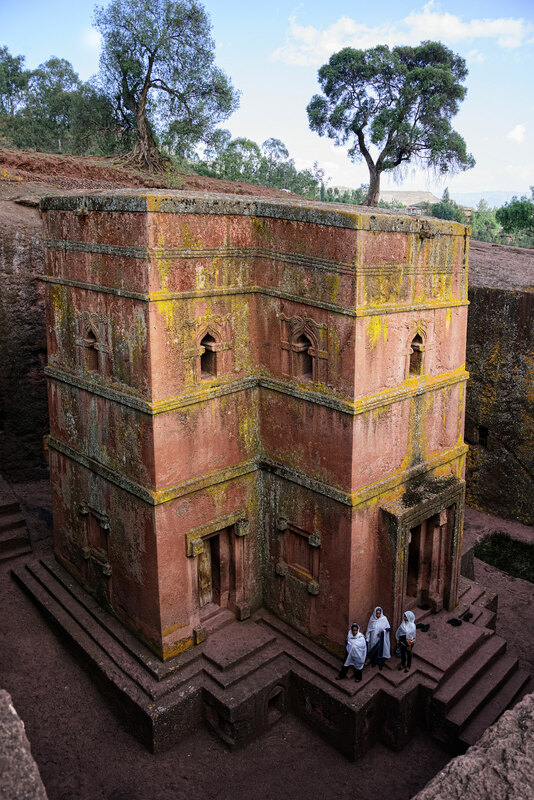 Six more exotic places have been captured by Steve McCurry for Vacheron Constantin's Overseas wristwatch. Commission by Vacheron Constantin to celebrate the launch of its new Overseas sports watch, the series of photos of exotic locales by Steve McCurry is now complete. 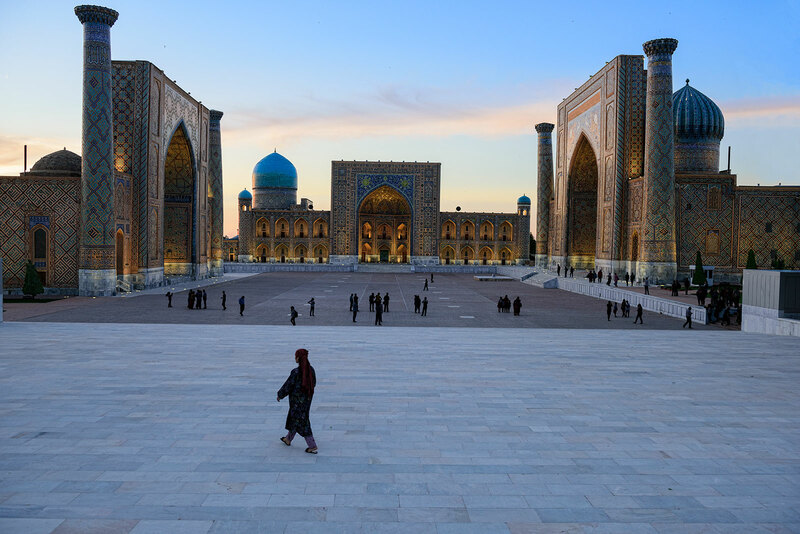 The photographer best known for his striking Afghan Girl portrait roamed the world, creating a series of pictures that depicts 12 places in McCurry’s postcard-perfect style. The first six were published in May 2016, and here are the remaining six, along with McCurry’s take. 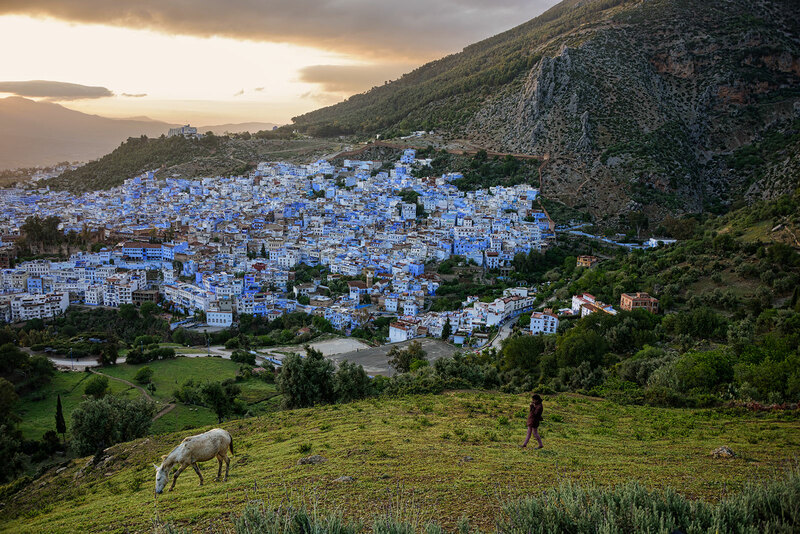 Chefchaouen, Morocco A town situated between the mountains and the sea, notable for having all its buildings blue. 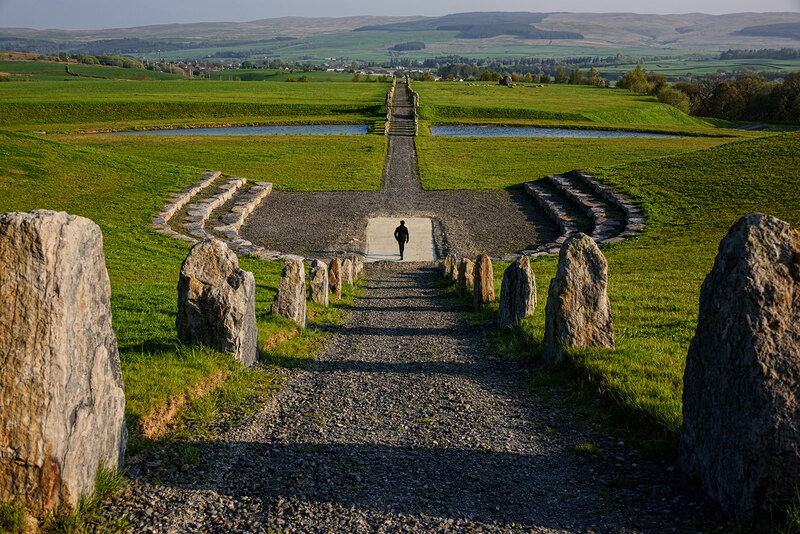 Crawick Multiverse, Scotland A land art project in Scotland built on a former coal mine, which uses stones and boulders to form rock installations. 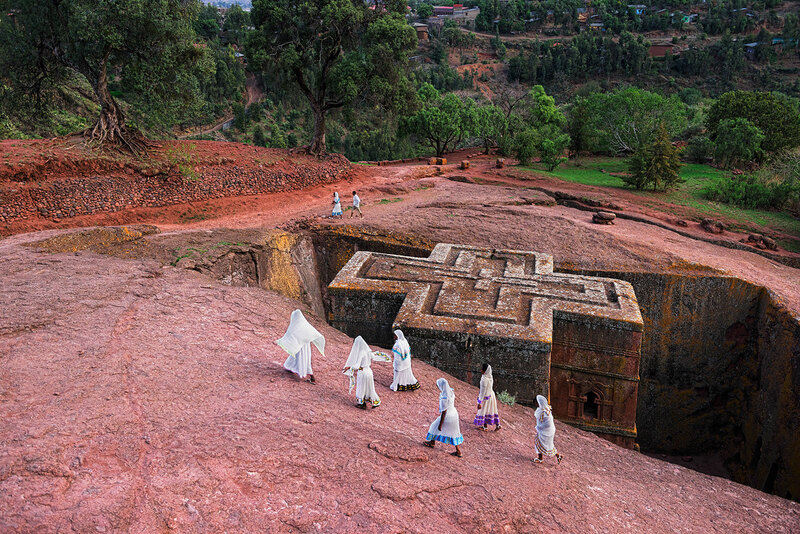 Lalibela, Ethiopia The capital of Ethiopia centuries ago, Lalibela is famous for its 11 monolithic churches cut out of a single block of rock. 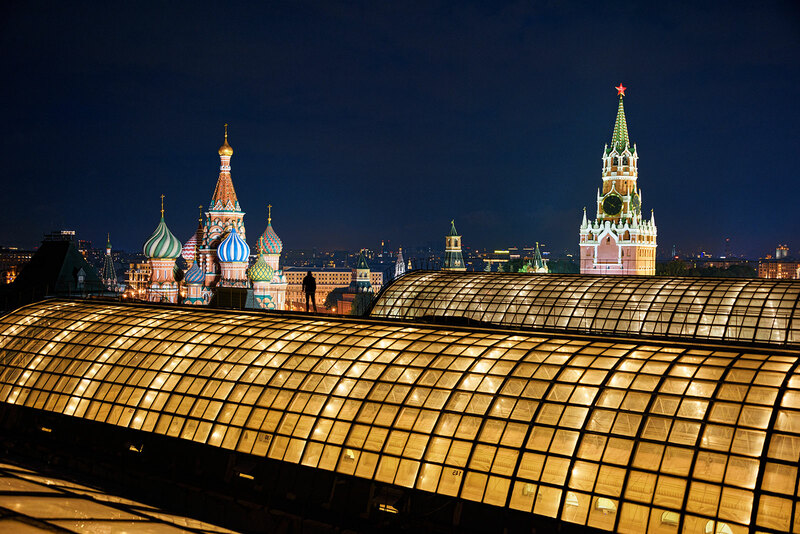 Red Square seen from the GUM roof, Moscow McCurry enjoyed unusual access to the roof of Moscow’s most famous department store for his shoot, giving him a unique perspective over the Russian capital. 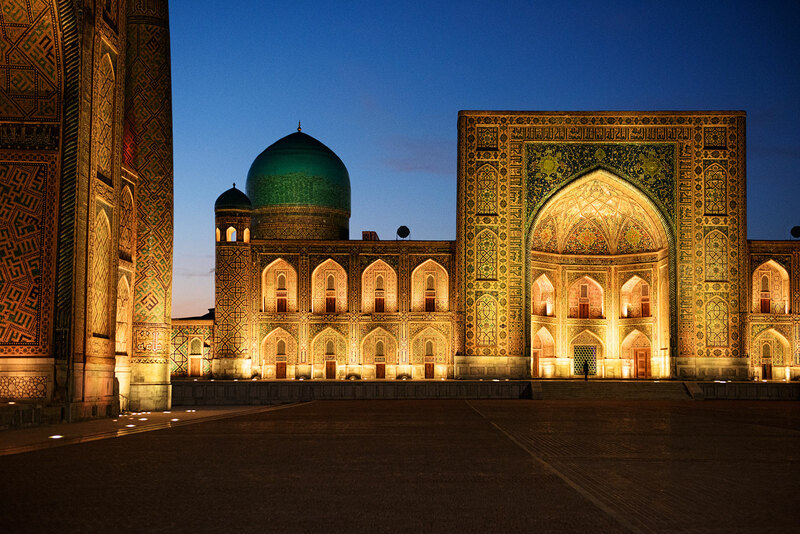 Samarkand, Uzbekistan One of the most ancient cities in the world, Samarkand’s centre is the Registan, a vast public square bordered by Islamic schools on three sides. 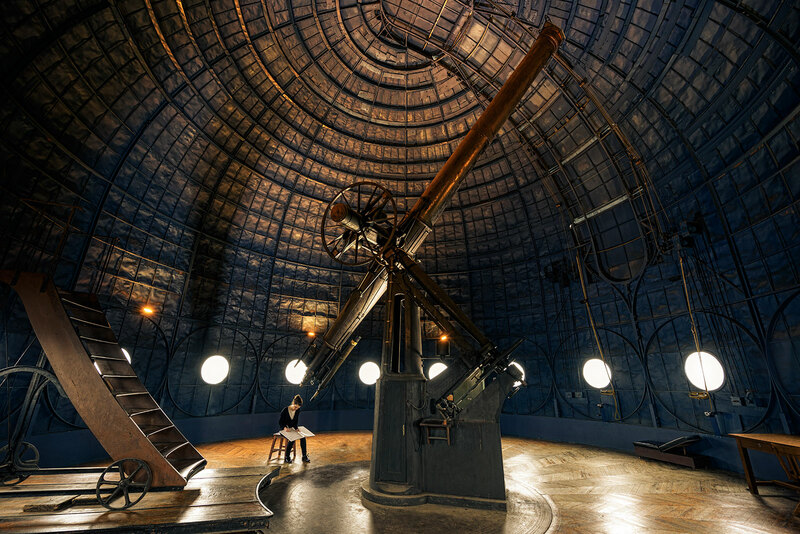 Paris Observatory Founded nearly 400 years ago, the Paris Observatory is even older than the better known Royal Greenwich Observatory in England. A photographic series capturing exotic places around the world, the Overseas Tour is the work of noted American photograph Steve McCurry. Here are the first six.